Due to a materials issue, the work will now begin on September 18th. 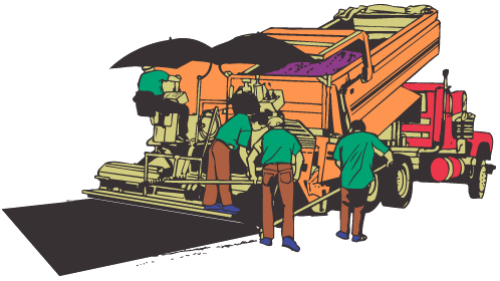 The roll-off dumpsters will be removed on the 17th and will be returned when the parking lot maintenance is complete. Is there a completion time on this project since we plan on leaving that week-end and will certainly need use of garbage disposal. The work is scheduled to take seven working days. You will have use of the dumpsters, just not the roll-offs.